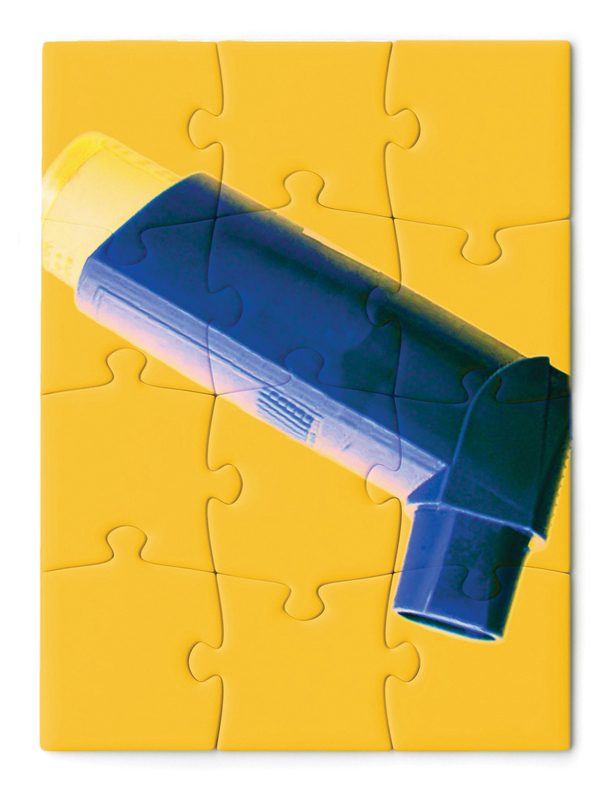 Prenatal exposure to anti-asthma drugs is associated with increased risk for autism. Gidaya is a doctoral alumnus of Drexel’s Dornsife School of Public Health. Children of mothers who took certain asthma medication during pregnancy were 30 percent more likely to be diagnosed with autism spectrum disorder, Drexel researchers have found. Children whose mothers took agonist drugs such as Advair, Symbicort or Dulera during pregnancy were at greater risk. After studying a decade of birth records from Denmark, the team concluded that children whose mothers took (B2AR) agonist drugs such as Advair, Symbicort or Dulera during pregnancy were at greater risk. These drugs can cross the placenta and reach the fetus, potentially affecting its developing neurons. “Since the teratogenic potential of most drugs…is generally understudied, I would hope my research would encourage more researchers to explore prescription drug use as a potential autism spectrum disorder risk factor,” says Nicole Gidaya, a doctoral alumna of the Dornsife School of Public Health and the lead author of the study, which was recently published in Pediatrics. Additional co-authors were Associate Professors Brian Lee, Igor Burstyn and Yvonne Michael and Craig Newschaffer, director of the A.J. Drexel Autism Institute. Gidaya and the research team drew their sample from 57,200 children born in Denmark between 1996 and 2006 with a biological mother who’d been living in Denmark for at least a year. The study found that 3.7 percent of children diagnosed with autism spectrum disorder had mothers who took the B2AR agonist drugs during pregnancy. Of children not diagnosed with autism spectrum disorder, 2.9 percent were born to mothers who took the drugs.